Brooklyn hardware aficionado J. Albert has been quite busy since his debut on last years Hesperian Division Vol. 1 compilation. 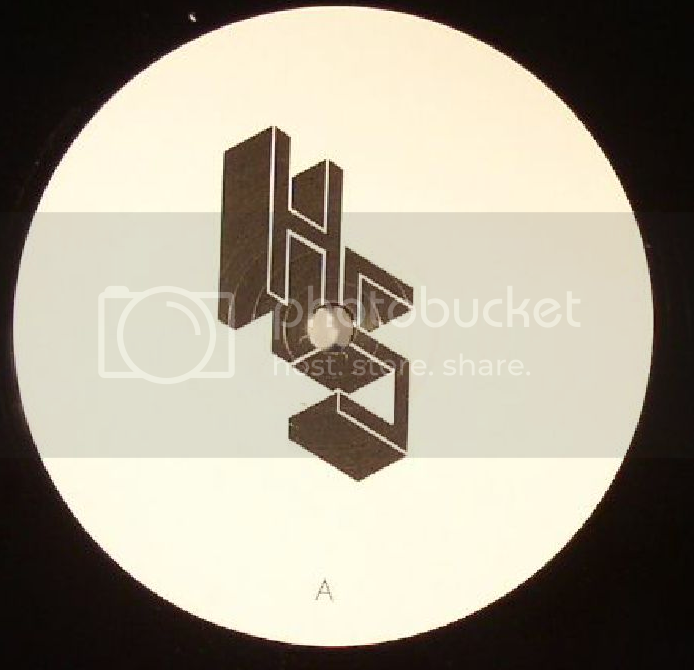 He released the Vertigo Contracto EP on Cult Trip earlier this year and started a new label Exotic Dance Records with his roommate Person Of Interest (L.I.E.S. ), which kicked off with Albert's excellent cassette album “Dance Slow”. J. Albert returns to Hesperian Sound Division for his latest offering Emergency Cosmetics, a 4 track EP of blissfully warm dance-floor excursions with a slight nod to classic NYC style house. “Are You In “ is my personal favorite with its bouncy bassline and slow grooving rhythm, definitely an anthem for sweltering summer months ahead. Available now from Juno Records and RedEye Records.